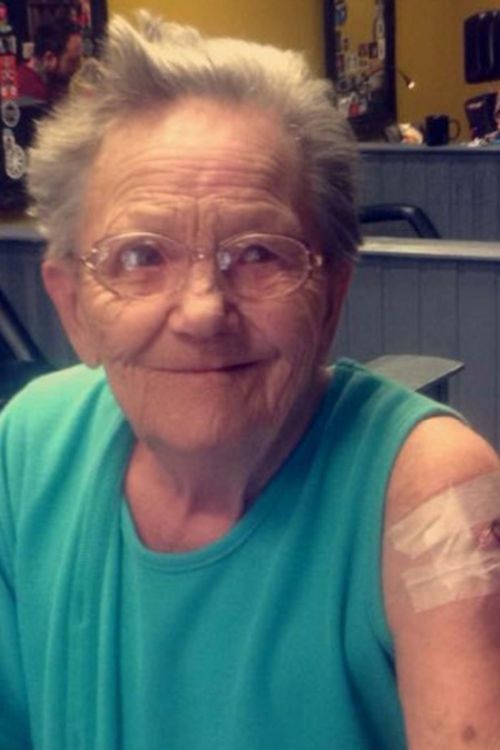 Sadie Sellers is 79 years old and she's trying to cross everything she can off of her bucket list. 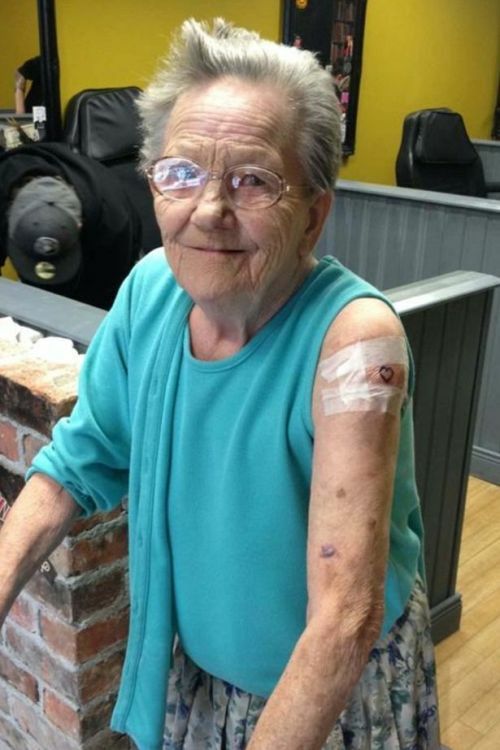 She always wanted to get a tattoo so she escaped from her care home to go get one. 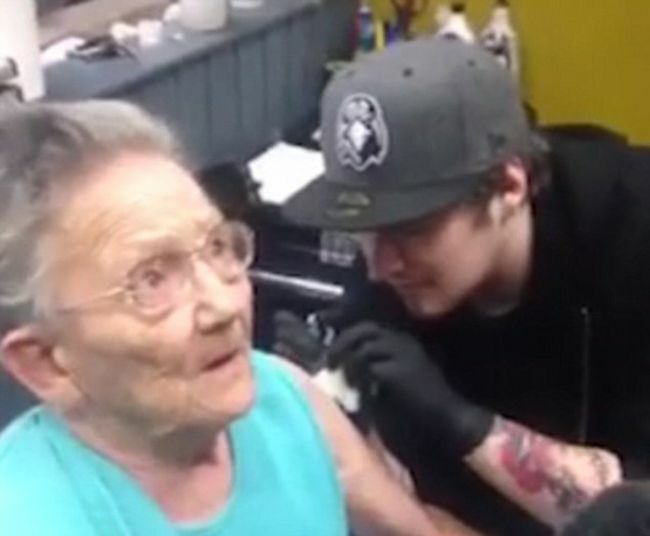 Her son found her at Studio Seventy-Six tattoo parlour in Londonderry, Northern Ireland fulfilling her dream of getting some ink.